While the Home Support Program is scheduled to commence from July next year and subsume the various current home care and respite programs, much is still unknown about the new major umbrella program. Speaking to the NEWSROOM at the recent Leading Age Services Australia conference, Jeremy McAuliffe, general manager of Benetas Home Care, said this uncertainty was a challenge for providers with commitments to service, staff and clients. 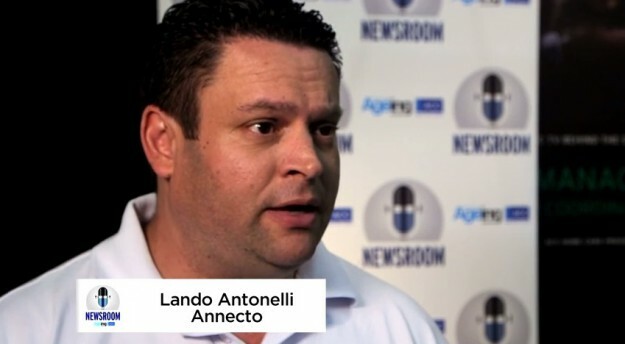 Lando Antonelli from Annecto, who is chair of the CDC sub-group of LASA’s community care taskforce, spoke of the financial impacts on organisations as they have responded to the changes in home care policy. “What we found with the new reforms is it’s been a lot of updates to different systems, staffing and procedures… That whole change management process has been really complicated for most of the sector,” Mr Antonelli said.